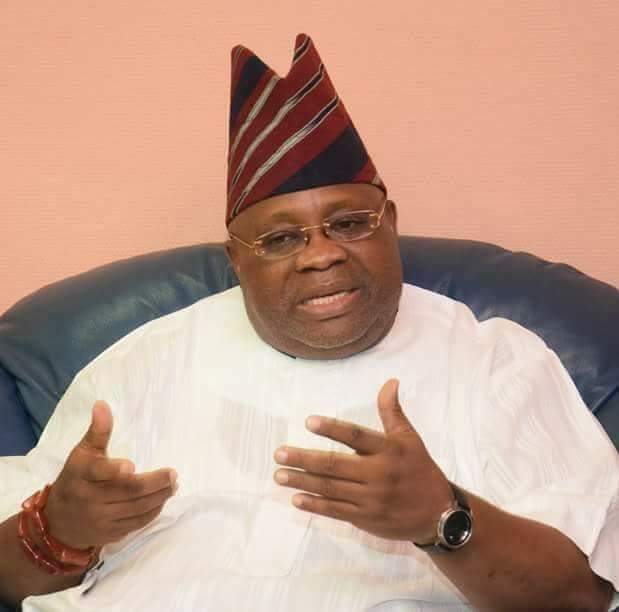 Senator Ademola Adeleke has lauded the tribunal’s judgment, following the declaration of his victory at the Osun Election Petition Tribunal, stating that he hopes that the electoral body would comply with the orders of the court. 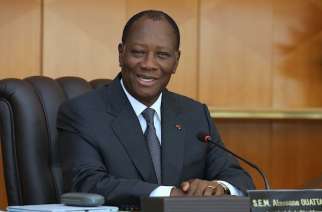 His reaction came shortly after the tribunal sitting in the state declared him as the winner of the September 22 governorship election in Osun State. Senator Adeleke who represents the Osun West senatorial district contested the state’s governorship election on the platform of the Peoples Democratic Party (PDP). The three-man panel of judges had declared the victory of Governor Adegboyega Oyetola as null and void and returned Senator Adeleke as the duly elected governor of the state. The tribunal has also ordered the Independent National Electoral Commission (INEC) to withdraw the Certificate of Return issued to Governor Oyetola and present a fresh one to Senator Adeleke. 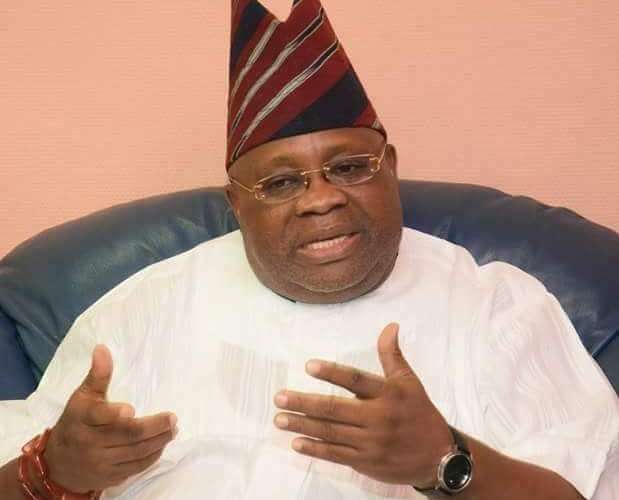 Adeleke says he is ready to contest his stolen mandate with Governor Oyetola at the Court of Appeal should he challenge the judgment of the Tribunal. Meanwhile, the lawmaker has taken to Twitter to celebrate his victory.